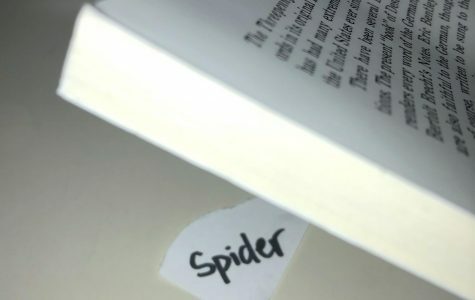 Although many students are scared of spiders, the ones commonly found in the dorms are usually harmless. The only spiders students should be concerned about are tarantulas, black widows, wolf spiders, and grass spiders. However, tarantulas are rarely found in homes because they prefer to make their burrows outdoors. Here are six ways to deal with the various spiders you may come across. Take a shoe, aim, and hit the spider hard. If you miss, frantically repeat this process until it is squished. 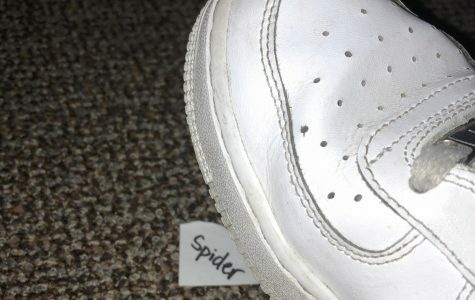 This approach is appropriate for spiders of all sizes; the bigger the spider, the bigger the shoe you should use. 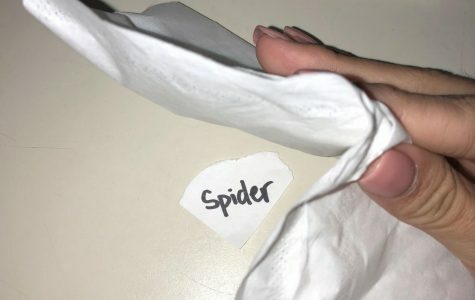 Grab two tissues, approach the spider, and quickly grab it while squeezing your fingers together. This method is recommended for small spiders since tissues are relatively thin. 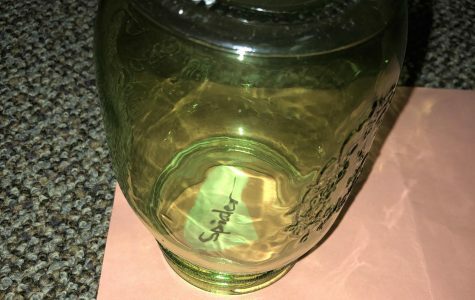 Use a book from an old class! (Just do not tell the teacher that taught the book). Grab a bottle of bug spray next time you are at Target. When you see a spider, or any bug for that matter, aim the nozzle and spray. For small spiders, normal bug spray should work. For big spiders, you must use spider spray. Be careful not to spray too much, otherwise, you will introduce toxins into your room. Make sure to open your windows after you use bug spray to air out your room. 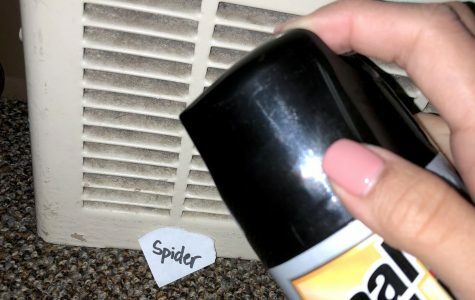 Ask your roommate, friend, or on-duty faculty to help you get rid of the spider. 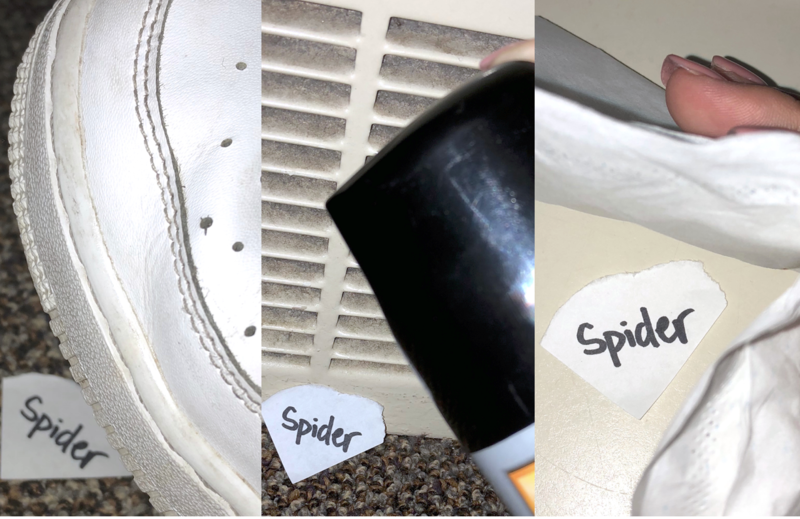 If you are scared the spider will disappear while you leave your room, ask your roommate to keep an eye on it or call someone to help you remove the spider. Although unlikely, tarantulas can crawl inside houses. If this situation does happen, call Webb security at 909-762-2604 or the faculty on-duty.